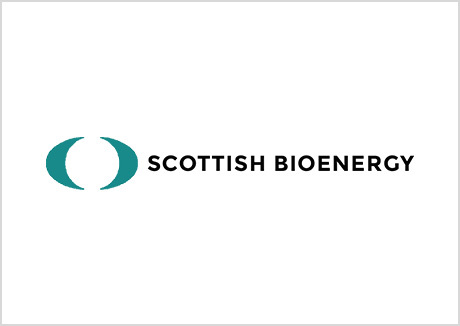 Scottish Bioenergy has developed a method of producing a natural blue extract from algae, which can be used as an internationally approved food colourant, powerful anti oxidant and anti inflammatory. The company grows spirulina algae in stainless steel reactors through a patent pending production method and system, which causes the algae to turn more blue than its natural state, known as phycocyanin (C-PC). The blue colour can be sold in liquid form or freeze dried to be used as a natural food colourant, healthy anti oxidant for juices or waters, a blue additive for alcohol or a healthy ingredient in pet food formulations.